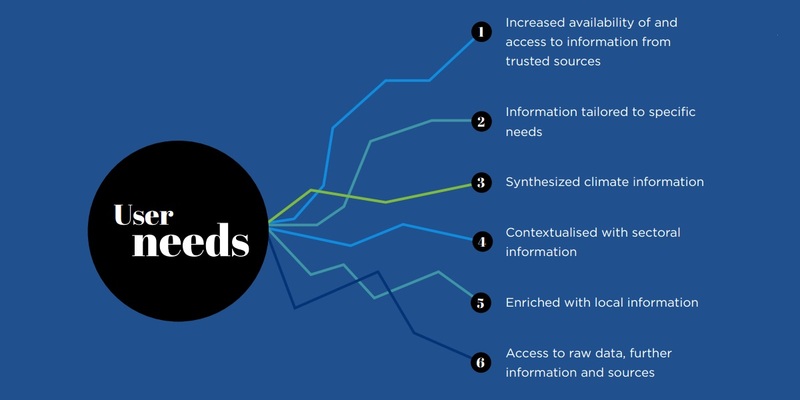 SEI’s Oxford Centre, developer of weADAPT, endorses vision to raise awareness, provide high-quality and tailored information, and thus help people make better decisions. Climate change poses daunting challenges. There is so much to learn: about climate science, about expected impacts in specific places, about how to adapt, build resilience, and achieve a low-carbon future. Many people are still not aware of climate risks or potential responses, and if they set out to educate themselves online, they may be overwhelmed and find it difficult to tell good information from bad. This is why climate knowledge brokers are so crucial. Through outreach, they can raise awareness of climate issues. By curating content and providing feedback to the authors, they can improve the quality of available information. By gathering materials and cross-linking them, they make “hidden” knowledge more accessible. By synthesizing information and putting it in context, they make it more useful and actionable. And by filtering materials, they prevent overload. Both climate knowledge-brokering and co-production of climate knowledge is a key aspect of the SEI Oxford Centre’s general research and weADAPT-related projects. 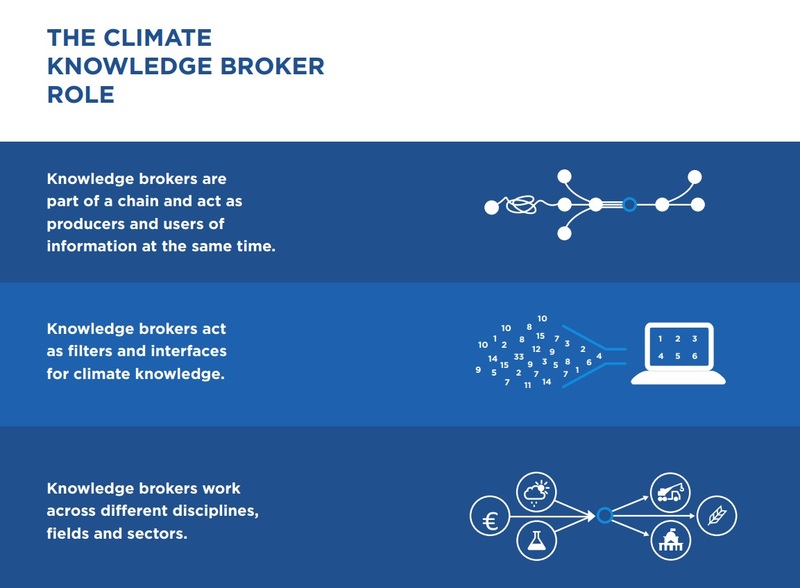 Oxford staff, particularly Senior Research Fellow Sukaina Bharwani, have been active in the Climate Knowledge Brokers (CKB) Group, a network of organizations and professionals focused on improving the quality and use of climate knowledge in decision-making. Society is only now grasping the full extent to which our lives, jobs and environment are sensitive to a changing climate. Effective decision-making will be needed in many areas if we are to build a climate resilient future. 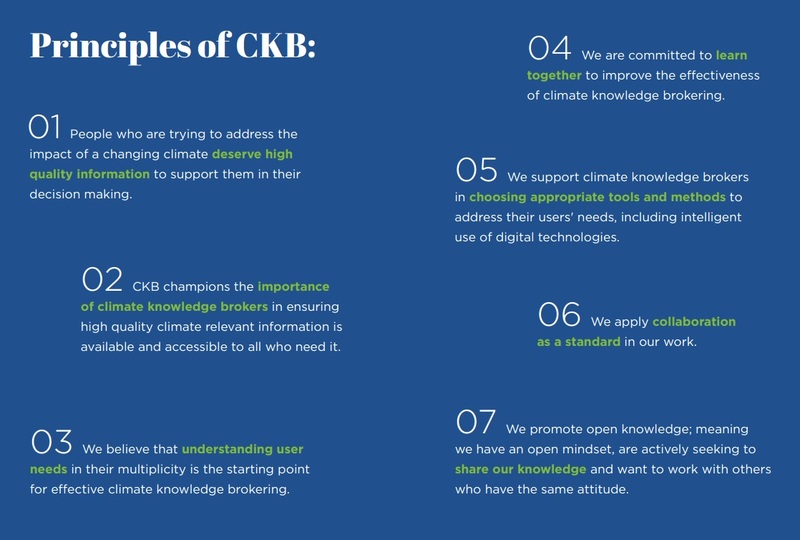 Rather than try to solve the problem individually, members of the CKB Group, launched in 2011, envision a “more connected climate information world … where users are guided to what is most relevant to them, where content can flow between websites easily, and where information providers and knowledge brokers are working together and learning from each other”. 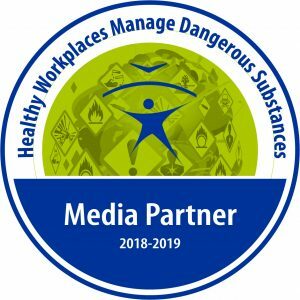 The CKB Group has also encouraged its members to collaborate and find synergies instead of replicating one another’s efforts. 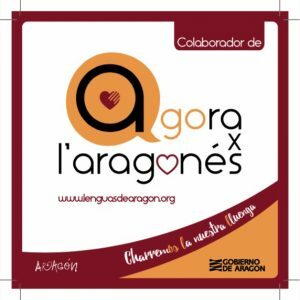 Already several joint initiatives have been launched, with positive results. The Manifesto aims to foster even greater collaboration at a time when the need for climate knowledge is particularly great, with the Sustainable Development Goals about to be approved and a new global climate change agreement expected to be reached at the Paris Climate Change Conference.